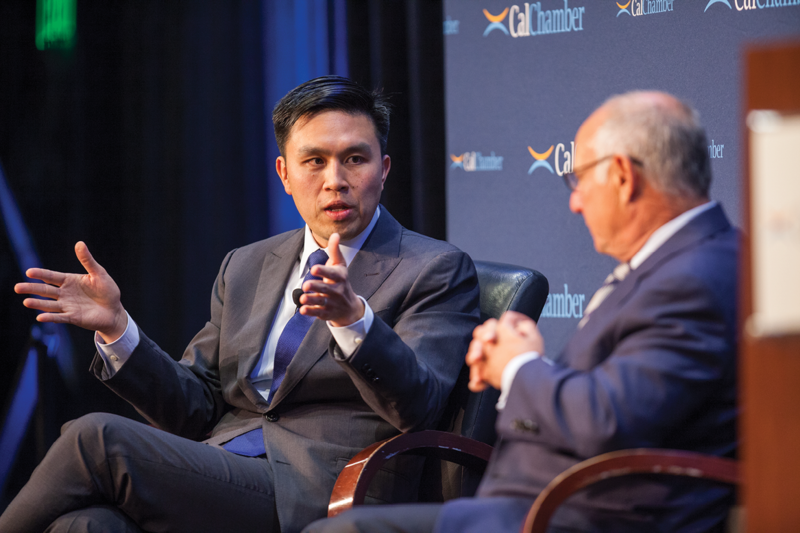 Lanhee J. Chen of the Hoover Institution comments on political and policy aspects of federal issues, including health care, tax reform, infrastructure and the Trump administration’s approach to trade policy, at the CalChamber Capitol Summit on May 31. 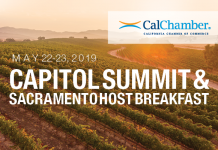 The talk show format session was moderated by CalChamber President and CEO Allan Zaremberg. President Trump and his support base.